Being both a real estate brokerage and a law firm, we have many clients seeking information about business valuations. Here is a list of the most common questions we receive. 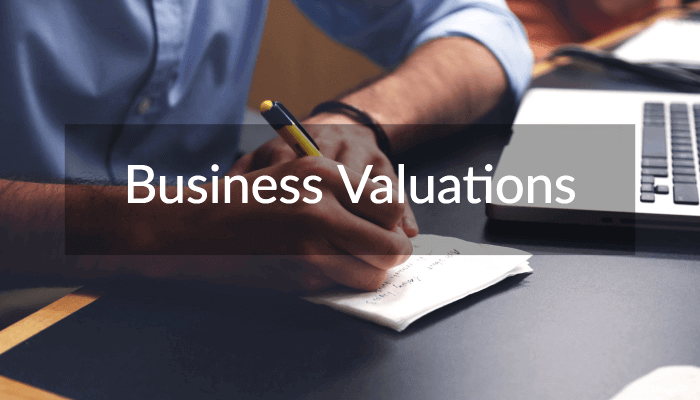 A business valuation is a process used to estimate the economic value of a business. As a result, it helps determine what price individuals are willing to pay or receive to invest/participate in the business. Financial professionals use these terms interchangeably. Both terms, however, are opinions of value. Why might I need business valuation? These are just a few of the scenarios that use business valuations. Since different issues can arise in business ownership, we recommend consulting an attorney or real estate broker to determine if you might need a valuation. Please see our business transactions page for more information. 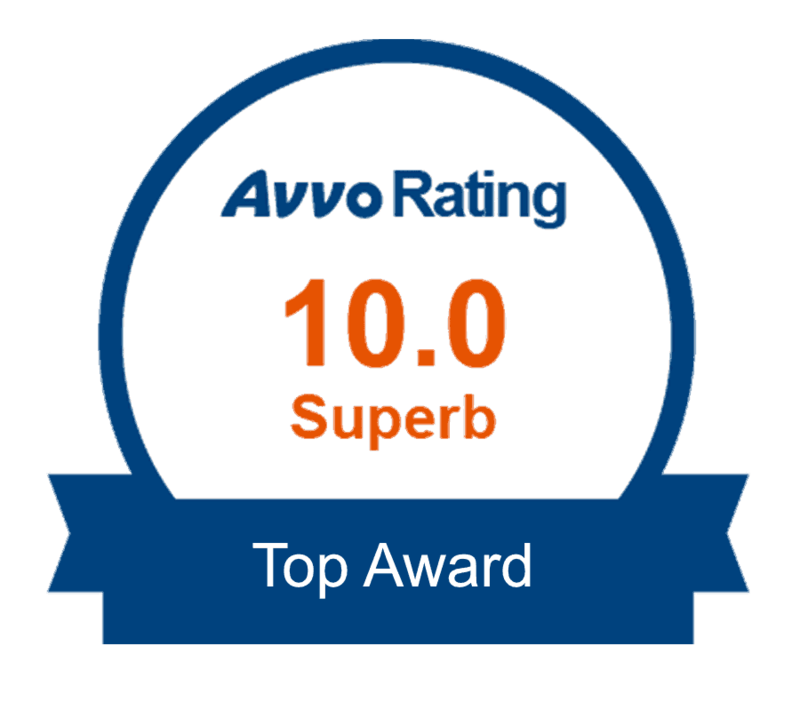 Is more than one standard of value used in business valuation? Yes. There are different standards of value depending on the purpose and intended use of the valuation (and sometimes the applicable legal jurisdiction). Fair Market Value: price at which a business would change hands between a willing buyer and a willing seller when neither party is under compulsion. Fair Value: statutory standard of value. This standard is used in court cases involving dissenting shareholders; usually doesn’t allow for minority discounts and may not allow a liquidity discount. Investment Value: value to a specific buyer or investor based on their investment requirements/expectations. This standard is often used in mergers and acquisitions. Book Value: not a standard of value, but an accounting concept used to compute the difference between a company’s assets and liabilities. What types of business entities can be appraised? What are intangible assets and can you value those assets? Intangible assets are non-physical assets that grant rights/privileges and have economic benefits for the owner. Intangible assets can usually be valued (such as license agreements, trade names and trademarks, copyrights, and more). If I give my son or daughter stock in my company, do I need an appraisal? Yes. An appraisal should be done whenever a potential gift tax is involved. If my partner wants to buy me out, can you value my ownership interest? Yes. A buy-sell or shareholder agreement (it is important that private companies with multiple owners have this!) can be reviewed to value interest. Without the agreement, however, the appropriate standard of value will need to be defined and agreed upon. What is a valuation approach? An approach is a general way of determining value for a business, business ownership interest, security, or intangible asset using one or more valuation methods. Asset Approach: based on the value of a company’s underlying assets and liabilities. It is generally an indication of the value that has accumulated over time. Market Approach: based on the principle of substitution. For any investment an investor considers, there exist other investments with similar characteristics. Values are tested in the marketplace. Income Approach: considers the earning capacity of a company, and values a business based on the present worth of the expected future benefit stream. There are two basic premises: value as a going concern, and value in liquidation. A premise is normally chosen based on the highest and best use of the business (given circumstances and market conditions at time of valuation). Why are minority interests less valuable than majority interests? Controlling interest holders control policy setting, payment of dividends, compensation, investment in and disposition of assets, strategic direction and operation aspects of the company. Because of these advantages, investors pay more for a controlling interests’ rights, liberties, and benefits. In addition, the IRS, valuation professionals, and the courts recognize the appropriateness of Discounts for Lack of control (DLOC). This is percentage deducted from the pro rata value of a 100% equity interest in a business. In effect, it reflects the absence of powers of control. Can my CPA (Certified Public Accountant) appraise my business? A CPA cannot appraise your business. You should use a certified, independent business valuator rather than an individual who is already working with your business. Will any valuation expert that I hire produce the same results? No. Value is an opinion, not a fact. As a result, training and experience matter a great deal. Yes. A valuation is dependent on the credibility of the individual offering the opinion. In fact, using a certified professional greatly increases the likelihood that a valuation will be accepted by intended users. It is important to understand the credentials of the business appraiser that you hire.